ZipCar is always inventing new ways to connect creativity with transportation. The regional HQ in Chicago invited me to update their windows with new artwork. Window Art is such a simple way to liven up an office or retail space regularly and an effective way to coordinate marketing initiatives with seasonal activities. 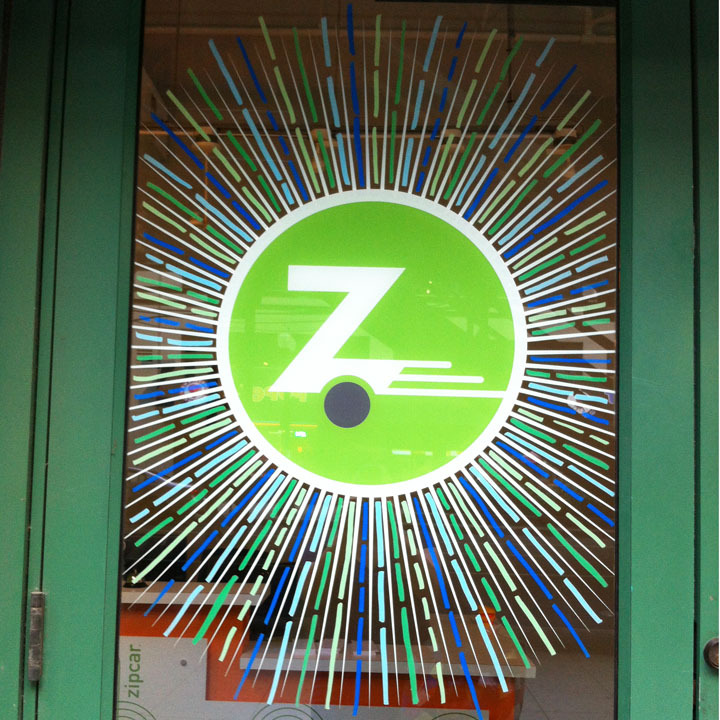 I love creating new patterns and bringing new energy to The ZipCar regional office. The artwork is created with acrylic ink pens and wipes away easily with a little bit of windex and some elbow grease.